I will be writing a new play, The Ugly Princess, almost from scratch, in 24 hours for APN’s Writeathon on 23 November. I say “almost”, because I have two scenes. This post…is about making you want to see the whole thing. 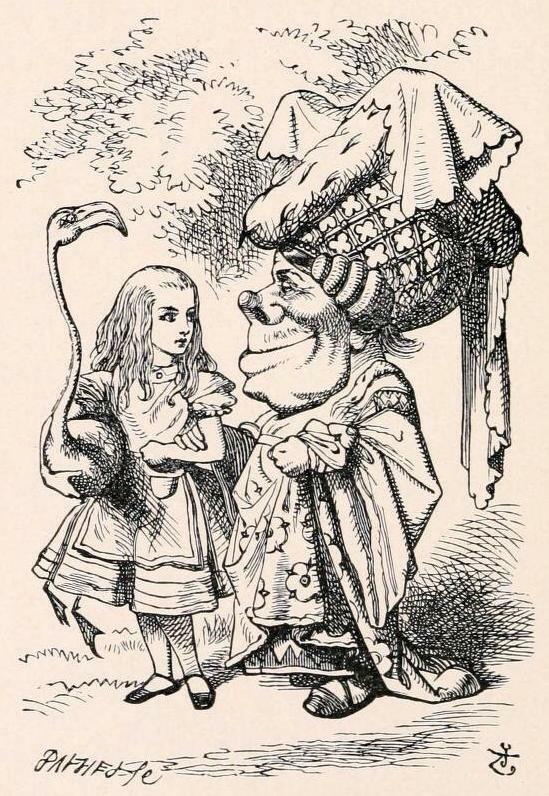 The story is linked – in my head, somehow – to this painting, now at the National Gallery in London, a painting which, the story goes, gave Sir John Tenniel the idea for how the Duchess should look in Alice’s Adventures in Wonderland. And I could feel everyone else in the room thinking the same thing as me: Holy. Crap. One playwright brought part of her stage adaptation of Things Fall Apart. He told her to set in the year 3000 and make it Sci-Fi. My fellow tweeter James was told to take his very idyllic scene of a brother and sister between the two World Wars, and transform it into the first level of a violent, gory video game. We took a break, and I was vibrating in the hallway. I went off to write, and I had those five pages in 30 minutes. My intention is to let the rest simmer, and then pound it out in support of the marvelous group that let me go to Playworks and got this to happen. And then enter it into the KidsFringe draw for next year. Want to see it? This entry was posted in musing, photo, storytelling, theatre, Uncategorized, writing and tagged alberta play, Alice, banff, drama, duchess, edmonton, fringe, illustration, james hutchison, playworks ink, playwright, publicity, robert o'hara, sir john tenniel, writeathon by theatrejunkiehm2012. Bookmark the permalink.